Going shopping in Bordeaux to discover the major national retailers and benefit from the most favorable prices. Fashion, food, gifts, wellness, equipment for the home and for children: window shopping is a true leisure in Bordeaux . We love this place because it is in front of the Garonne. It is good to walk there, enjoy the sun loungers and the ride, enjoying ice cream. The commercial area offers a choice of 33 shops and 13 restaurants. Major brands offer many discounts and specials throughout the year. The Quai des Chartrons is the place for its shopping. The Bordeaux institution malignant purchases. 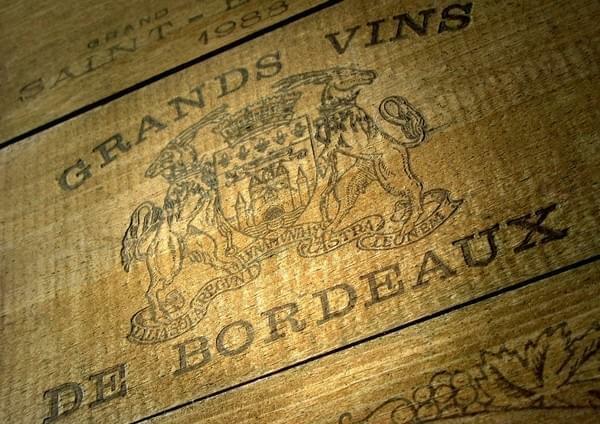 Each Bordeaux are his habits. Back to School shopping, book orders, gift ideas abound in this Bordeaux temple of culture. 50 specialists advise you on 2.700 m2 and 15 themed areas. The largest independent bookstore in France invites you even on the first Sunday of the month between 14 hours and 18 hours to your cultural family outings, at 15 rue Vital Carles. This shop is the trendy place for all Bordeaux. It offers recycled objects that are not found elsewhere. The Recycling allows to make beautiful unusual gifts. We discover the creations of local artists and manufacturers from all over Europe. If you are sensitive to sustainable development, meeting at 1, rue des Lauriers in Bordeaux. This is the famous triangle of shopping in Bordeaux. Place the jewelers, artisans creators, leather workers, perfumers and all ready-to-wear and luxury brands, plus specialty shops and department stores. 5 / Galeries Lafayette Galeries Lafayette remains the beautiful teaching of Bordeaux menswear, woman fashion and fashion children. There are all fashion accessories and good fashion and beauty shots. Women and businessmen will appreciate the Personal Shopper service. It is also possible to order on the Internet and easily retrieve their purchases, with Click & Collect or benefit of computerized tax refund.